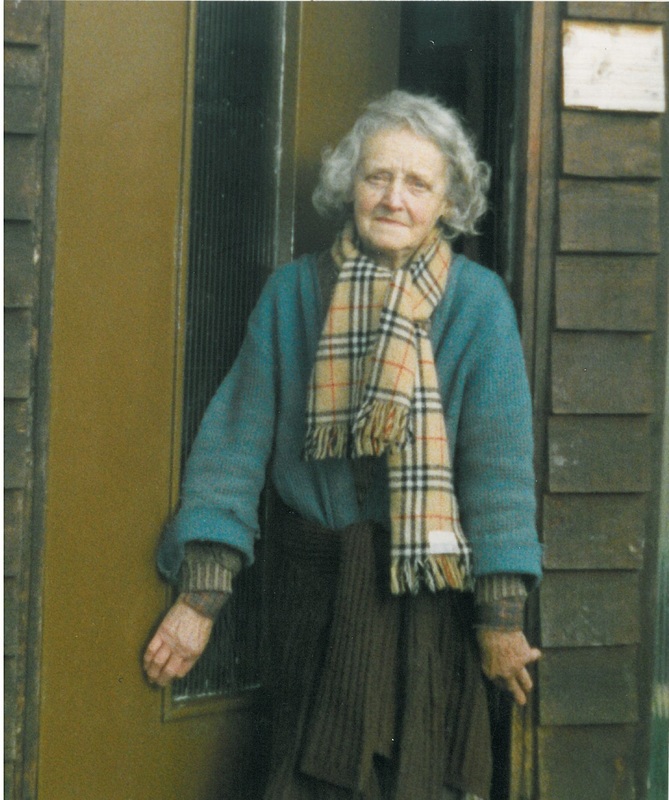 This weekend marks the 25th anniversary of the murder of an 82-year-old woman at her home in Martlesham which remains unsolved. 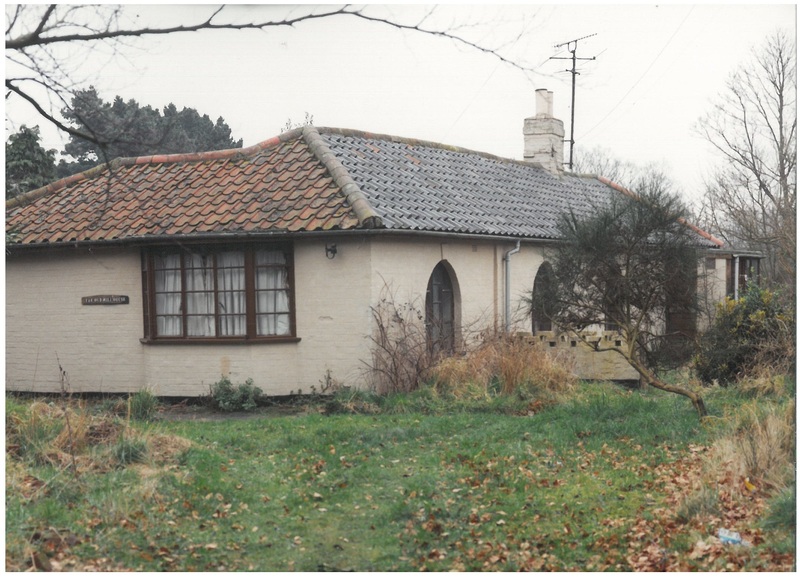 Doris Shelley lived alone in a bungalow along Main Road where she was attacked after an unknown person or persons broke into her home, at some time between 2pm on Wednesday 10 February and 12.45pm on Thursday 11 February in 1993. A neighbour discovered her in a dazed and confused state on the 11 February, cowering in the corner of the kitchen covered in her own blood. She had been struck to the head at least once with a blunt instrument and had bruises to her face consistent with having either been punched or kicked a number of times. She lost consciousness shortly after being discovered and remained in that condition until her death in Addenbrooke’s Hospital 11 days after the attack, having never been able to tell anyone what had happened to her. A post-mortem examination found that she had sustained a fractured skull and this injury was the cause of her death. 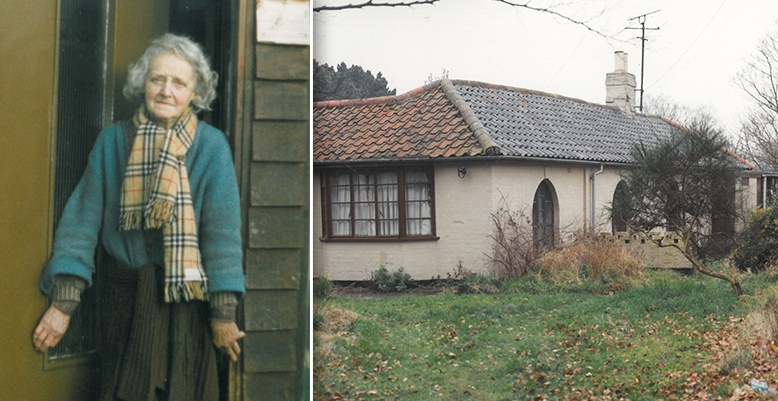 Suffolk Police launched a murder investigation under the name of Operation Valentine and completed an exhaustive inquiry into Mrs Shelley’s death, including forensic work and house-to-house enquiries in the village, along with numerous media appeals – including on the BBC Crimewatch programme in May 1993. 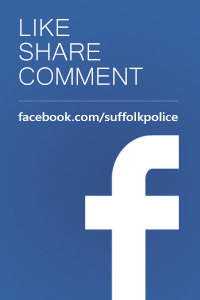 Officers were particularly keen to trace the driver of what is believed to have been a red Ford Sierra seen in the vicinity of Mrs Shelley’s driveway on the last day she was seen prior to the attack and this remains an active line of enquiry. A number of people were arrested in connection with her murder, but no charges were ever brought. Mrs Shelley’s home at the Old Mill House has since been demolished and a new property built on the site. Her husband had died when she was aged in her 20s and she had no known immediate family. 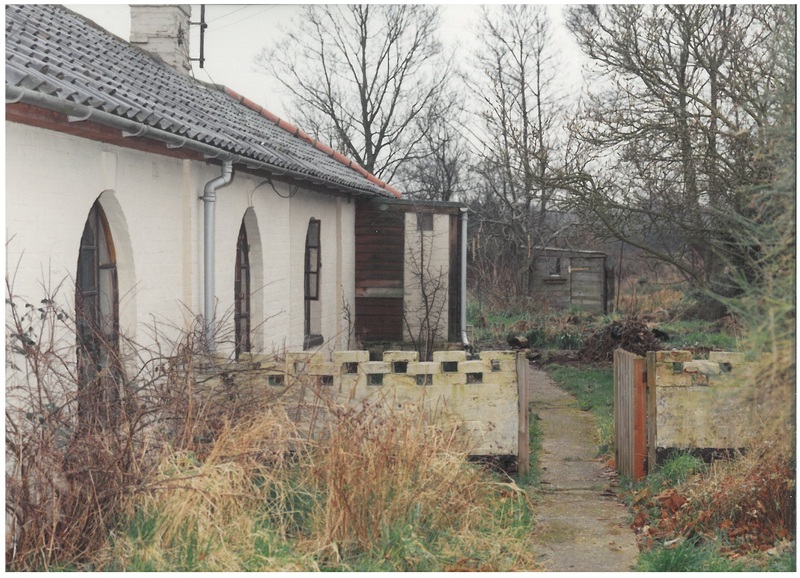 She was described by neighbours as a reclusive individual who rarely left her bungalow after being the victim of a violent robbery 20 months prior to her death (in June 1991), during which she was assaulted and had around £12,000 stolen. Following this incident a number of people ran errands for her and generally looked after her. 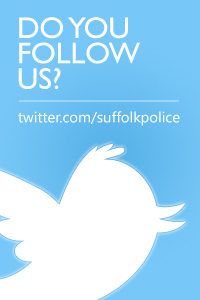 The Joint Norfolk and Suffolk Major Crime Review Team are currently in the process of reviewing the case, including looking at 397 exhibits for new forensic potential. They are also re-appealing for any potential witnesses who saw anyone or anything suspicious at Mrs Shelley’s home between 10 and 11 February 1993, or in the days immediately preceding her death. Detectives are also keeping an open mind as to whether a similarly violent robbery at Eyke Post Office five months earlier (in September 1992) may be linked to Mrs Shelley’s murder. During this incident a woman, who at the time was employed as the postmistress, was struck over the head and an amount of was cash stolen. This was the second robbery at that post office in 1992, with one also occurring in May of that year. Andy Guy, the Major Crime Review and Cold Case Manager, said: “It is now 25 years since the truly awful murder of a gentle and vulnerable lady in her own home and an appropriate time to review the case to see if there are any new lines of investigation that can be followed. 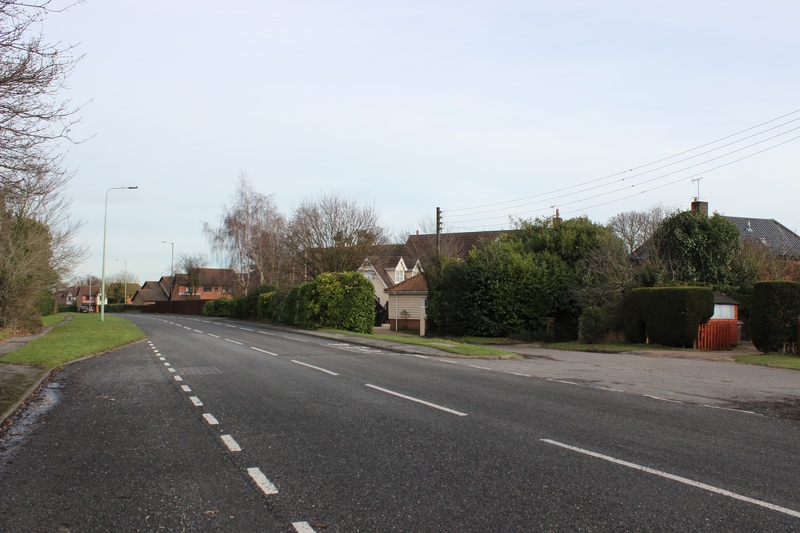 “We are releasing video footage of the vicinity around Doris Shelley’s home taken immediately after the attack, which shows the exterior of the bungalow and the road outside. 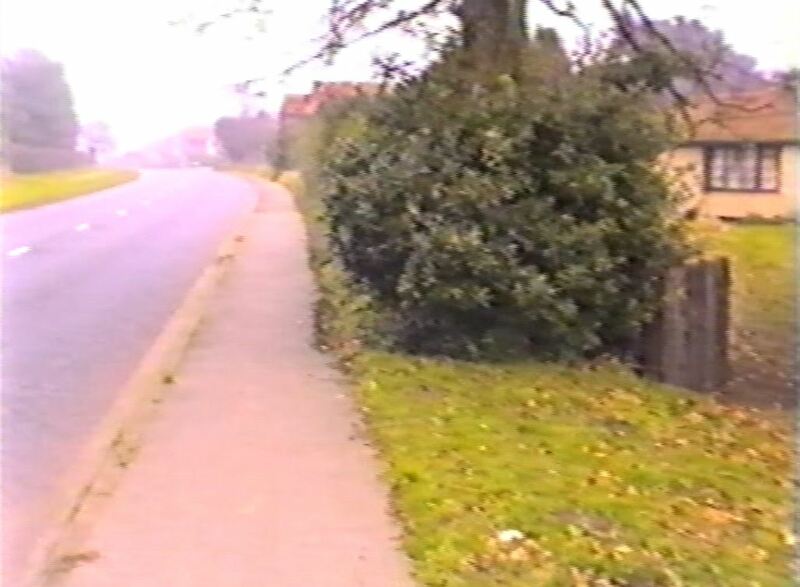 In doing this we hope it will remind people what the area looked like in 1993 and may jog some memories. “Whoever was responsible for this murder may well have confided in a partner or associate, either at the time or since. It may also be that an ex-partner, parent or friend had suspicions at the time but never voiced them. My hope in making this renewed appeal is that such a person may wish to clear their conscience and come forward.